Call our Durham, NC rental service and get $25 OFF your first month! If you are looking for a wholesale furniture rental service in the Durham, NC area, then rely on Victory Rentals. We have all your furniture, appliances, and bedroom rentals. Established in 2004, we have been providing the residents of Druham, NC with wholesale furniture and rental leasing furniture. We offer fast delivery with no long term obligations. You may order by phone with no requirements for a security deposit. You will also never pay for service while renting from us! 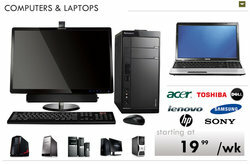 We specialize in wholesale furniture and appliances. Come visit our one stop rent center! Call today for your appliance and rental leasing furniture needs in Durham, NC! We are always here to help and assist you as your rental service. 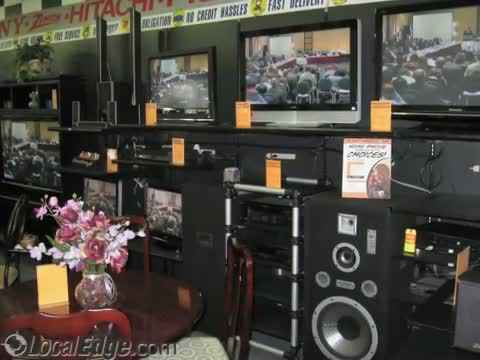 We also are known for no credit hassles, no credit checks, payment options of weekly, bi-weekly, or monthly for all of our top name brand bedroom furniture, living room furniture, stereo systems, surround sound systems, DVD players, washer and dryers, refrigerators, freezers, and air conditioners. We also have kids’ furniture. Among the brands that we carry include Ashley Furniture, HP, Compaq, Dell, England/Corsair, GE, JVC, Millennium, Mitsubishi, Panasonic, Philip's, Pioneer, RCA, Sony, Technics, Techwood, and Toshiba. 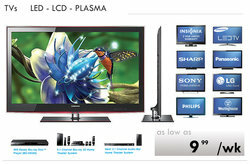 We specialize in appliance rental and rental leasing furniture. Stop by for your rental approval because everyone is approved. We offer flexible pay options of weekly, bi-weekly, or monthly, and we offer free fast delivery. We take the hassle out of set up by offering set up for free. We have wholesale furniture for rent in Durham, NC! For rental service, come on down to Victory Rentals. 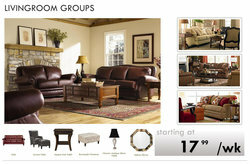 We offer a variety of products including wholesale furniture and more! We have special rates for furniture rental or appliance rental at Victory Rentals. Call us or visit us today! At Victory Rentals we aim to provide the valued shoppers at our Durham, NC store with great value on wholesale furniture for every room in the home. We stay up to date on the latest design trends for wholesale furniture and accessories so you always find what you need when you visit us. We also rent out furniture and accessories to homeowners to help them enjoy a more comfortable living at an affordable price. If you are looking for quality wholesale furniture in Durham, NC, we have got you covered. We carry the best selection of furniture from top manufacturers in the market. 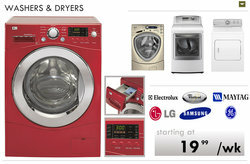 In addition to furniture rentals, we can also meet your appliance rental needs. Whether you are a resident looking for furniture rentals or a contractor in the market who needs wholesale furniture, we can assist you. For more information about our quality products, contact one of our representatives. We look forward to seeing you and hope you enjoy our vast selection of washers, dryers, microwaves, refrigerators, freezers, DVD players, TVs, flat screen TVs, stereo systems, computers, monitors, speakers, printers, high speed computers. Carry Ashley furniture, HP, Compaq, Dell, England/Corsair, GE, JVC, Millennium, Mitsubishi, Panasonic, Philip's, Pioneer, RCA, Sony, Technics, Techwood, Toshiba, high tech electronics, Wholesale Furniture, and stylish furniture.